Money raised for good causes from the National Lottery fell by almost £37m in the first half of 2017/18 compared with the same stage last year, figures from the lottery operator Camelot show. Camelot’s half-year results, published today, show that total returns to good causes in the six months to the end of September were £746.6m, a fall of £36.8m on the previous year. The company said the fall was expected and was down to a drop in overall lottery sales. Funds raised for good causes by the National Lottery have fallen over the past two years, accounts for the National Lottery Distribution Fund show. Camelot also said today it had appointed Nigel Railton, who has been interim chief executive of Camelot UK since the departure of Andy Duncan in April, to succeed Duncan on a permanent basis. 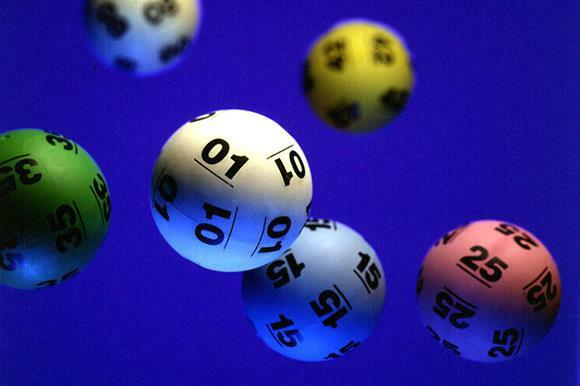 Railton, who was chief executive of Camelot UK's sister company Camelot Global, carried out a strategic review of the lottery over the summer and has been tasked with returning the lottery to growth. He said it would take time to turn lottery sales around, but hoped there would be growth in sales next year. "Coming off the back of last year’s disappointing sales performance ­– and in the face of the very real threat posed by intensifying competition from the wider gambling sector, which benefits from significant taxation advantages, and continuing doubts over the economy – I don’t underestimate the challenge ahead of us," Railton said. "However, given the areas for improvement that we’ve identified during the strategic review, Camelot’s impressive track record of success over the long term and the first-class team that I’ll be working with, I firmly believe that we have an excellent platform to get the National Lottery back where it should be next year – in growth, creating more winners than ever before and delivering even more money for the millions of people and thousands of communities for whom National Lottery funding is so crucial." Camelot said the four main principles of the strategy were improving the lottery’s range of games, investing in enhancing its retail offering, upgrading its digital capabilities and reinvigorating the National Lottery brand.